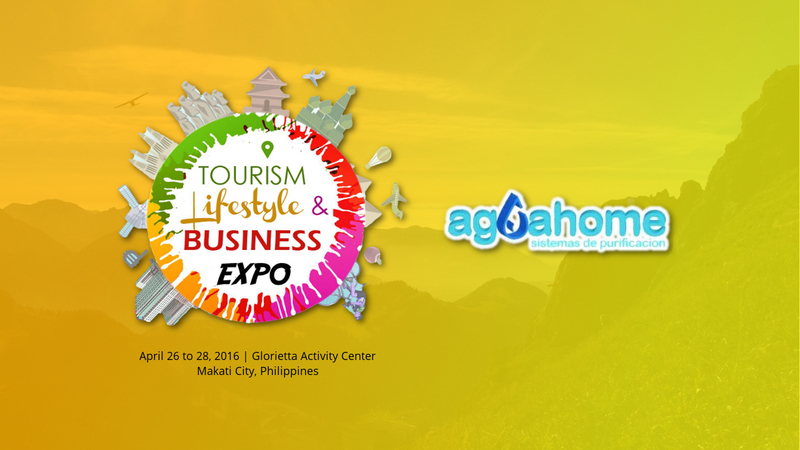 AguaHome and JMG comes to the Tourism Lifestyle & Business Expo! The Tourism Lifestyle and Business Expo at the Glorietta Activity Center brings in various products, businesses and ideas in one of Makati's busiest hubs. 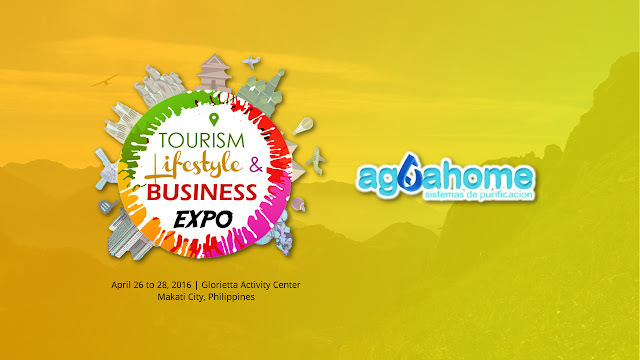 Among the products that will be featured in the three-day event is the AguaHome water purification system, which shows itself as a home-based alternative to water refilling stations. AguaHome's Alkaline Purification Pitcher aims to provide alkaline water at the comfort of your home. Its purification method does the alkalinization of water which helps calm down acid reflux and improve the body's metabolism. In addition, JMG will be bringing in their massage and fitness machines from Malaysia. 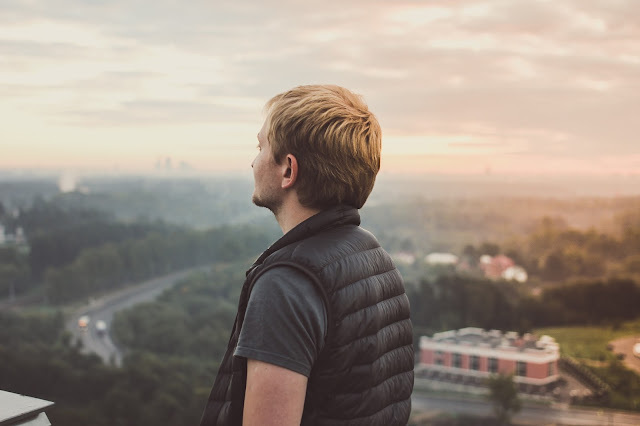 JMG has been in the business for a decade, and they are dedicated to bringing great wellness machines not just in their home country Malaysia but also the whole South East Asian region. 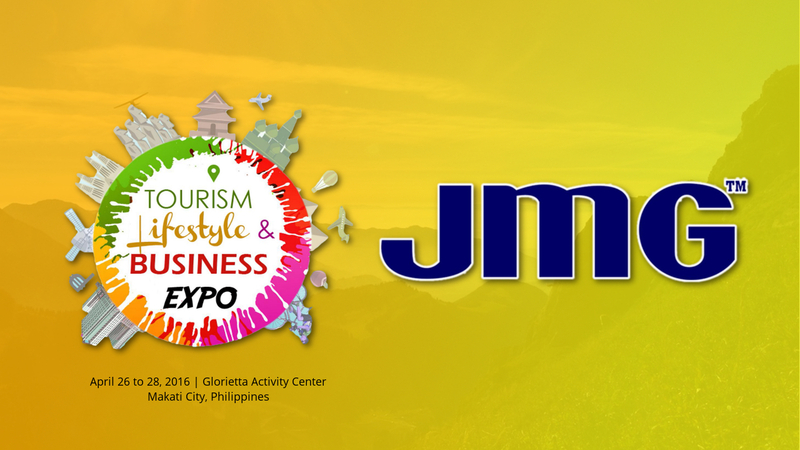 AguaHome and JMG join us in the trade fair at the TLB Expo, but that's not the only spectacle there - the candidates for Miss Tourism Philippines will be gracing us for their Summer Wear Fashion Show.